​"JAZZ DIRECTIONS" is a Music Travel Show. The Jindojazz crew travels the world to find where jazz music is flourishing. Along the way they interview industry icons as well as up and coming jazz artists. The jazz lifestyle is full of fascinating people, great music and wonderful food. 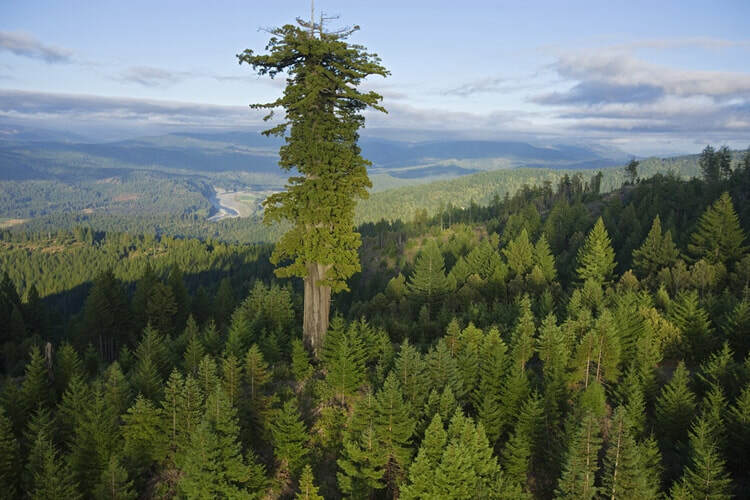 ​"THE MEDICINE TREE" is a Movie Musical set in the Redwood Forest of California. ​"FREE BILLIE" is a Sci-Fi adventure Book and Movie for young audiences.